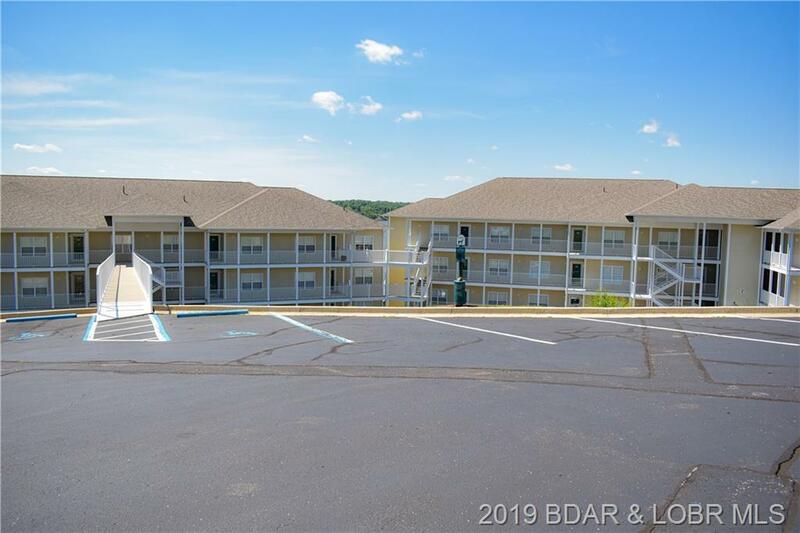 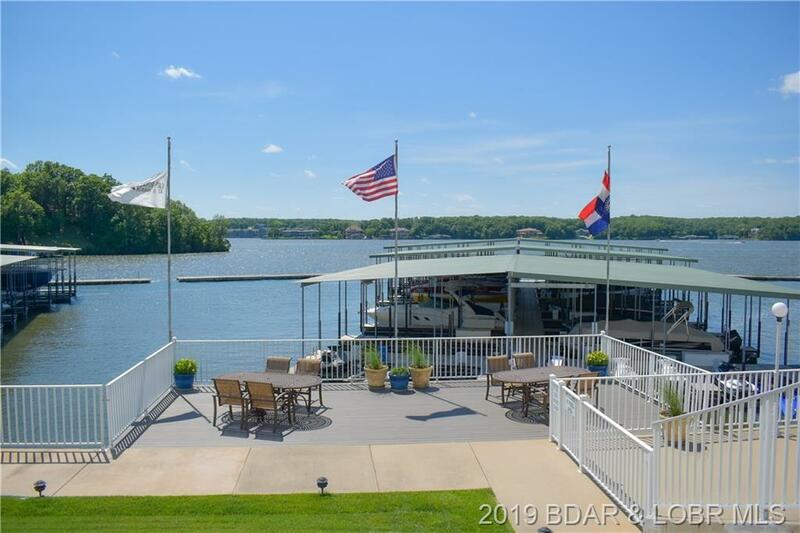 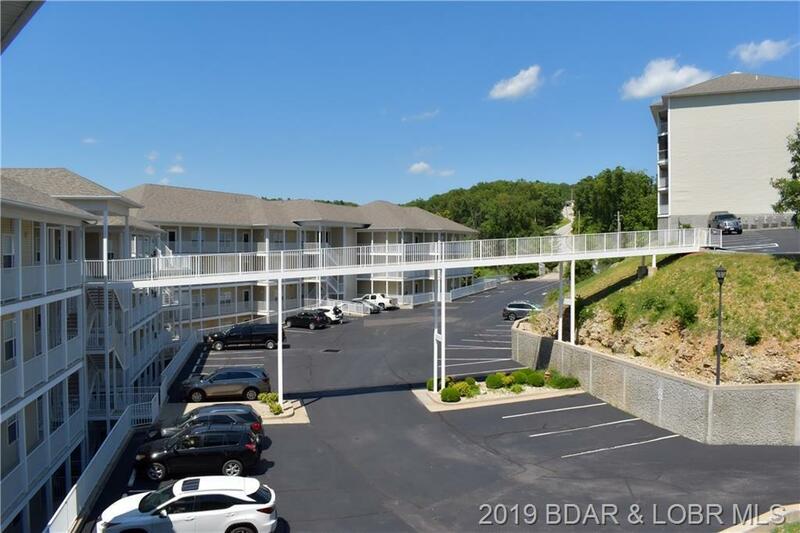 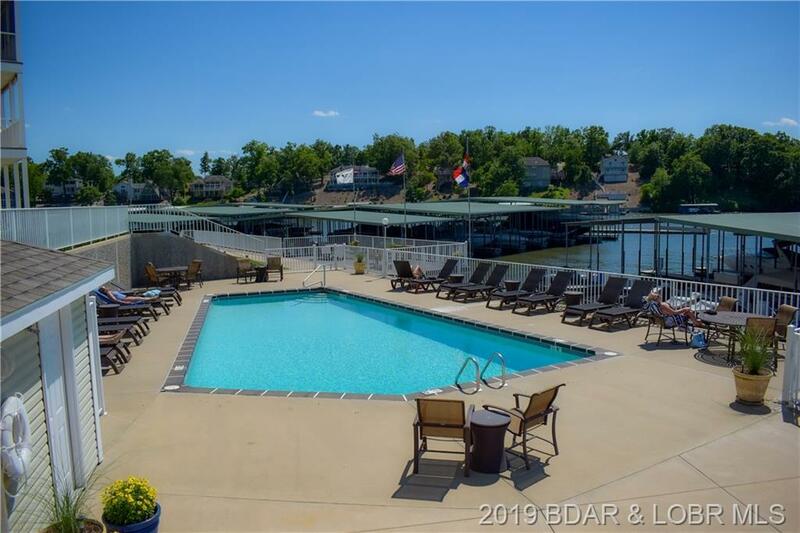 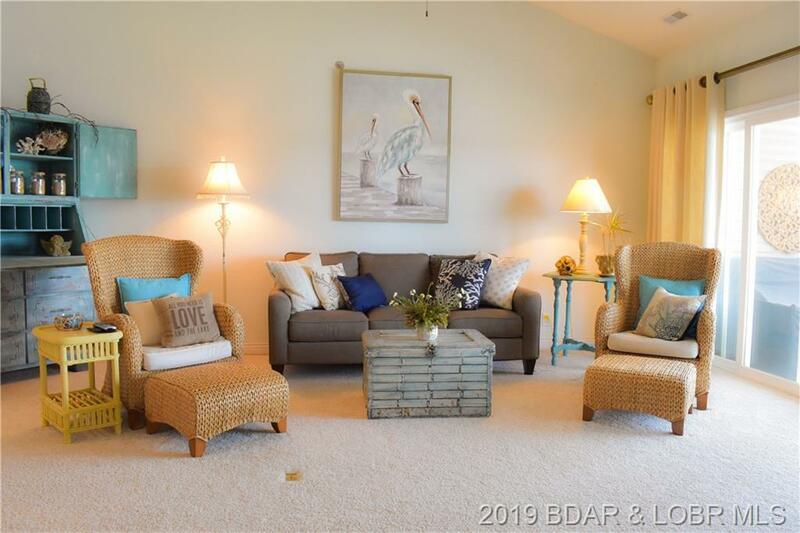 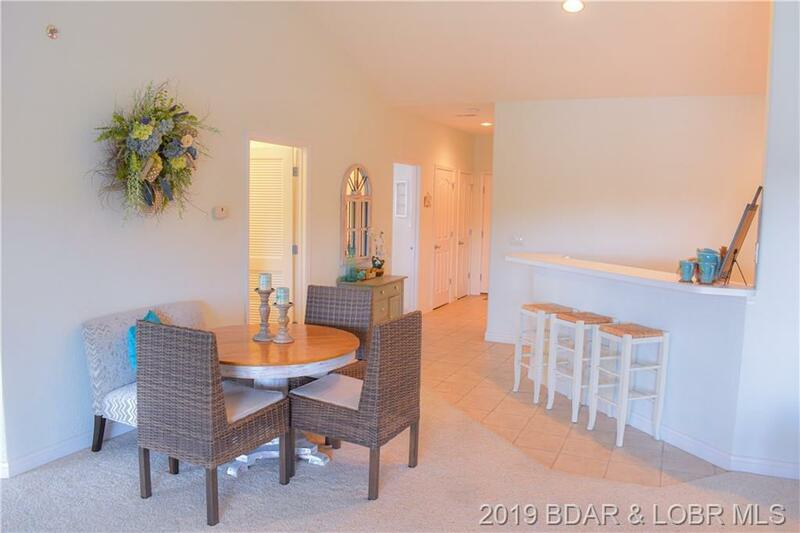 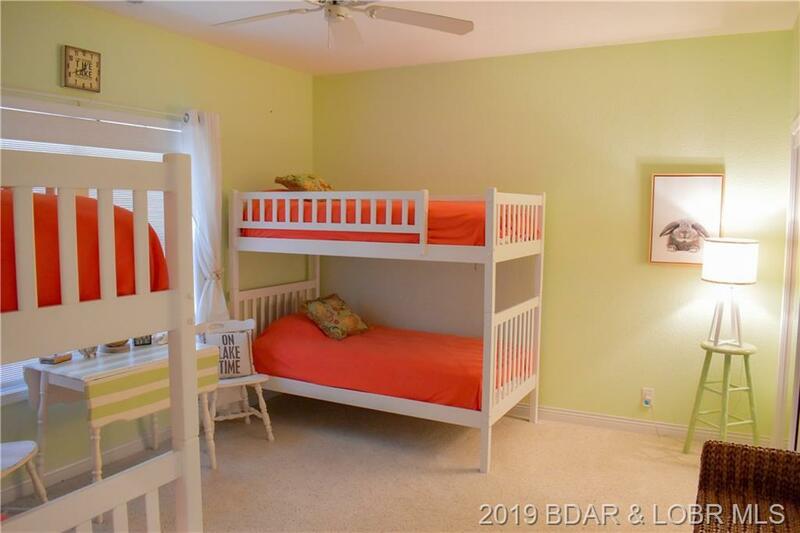 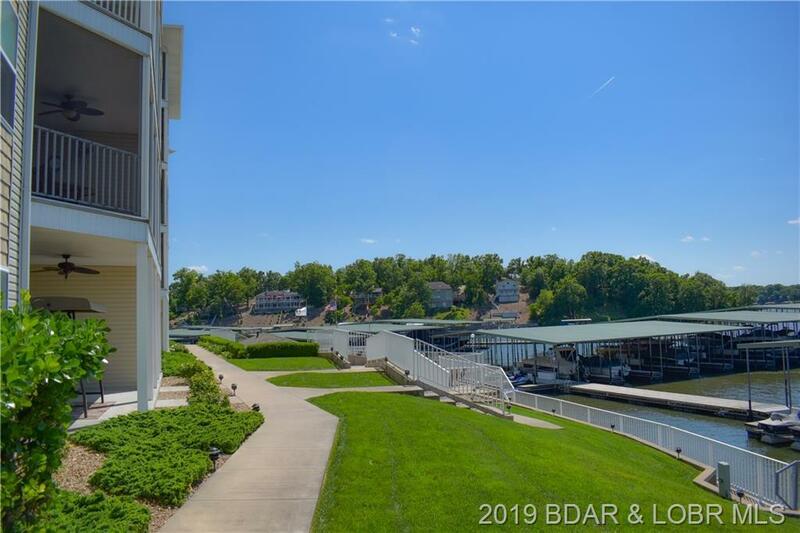 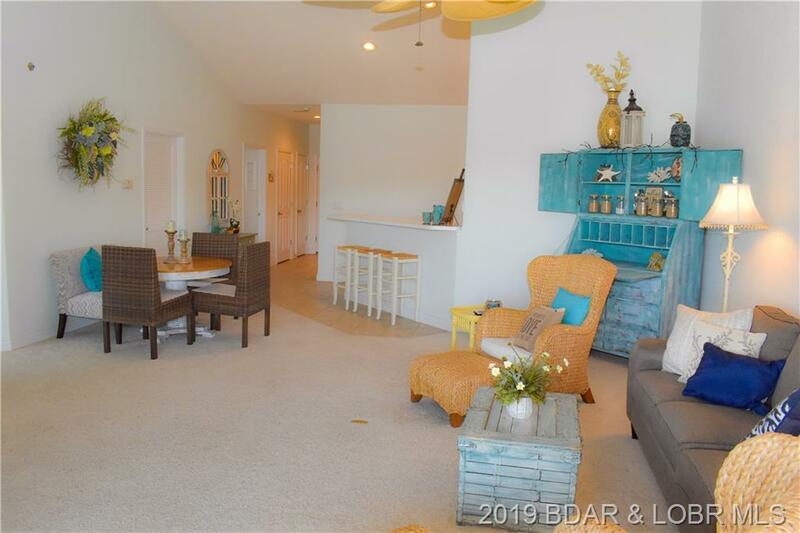 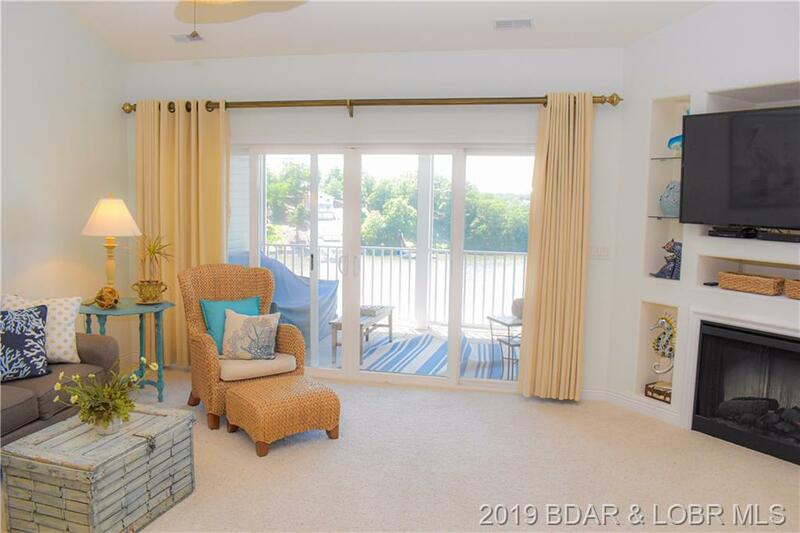 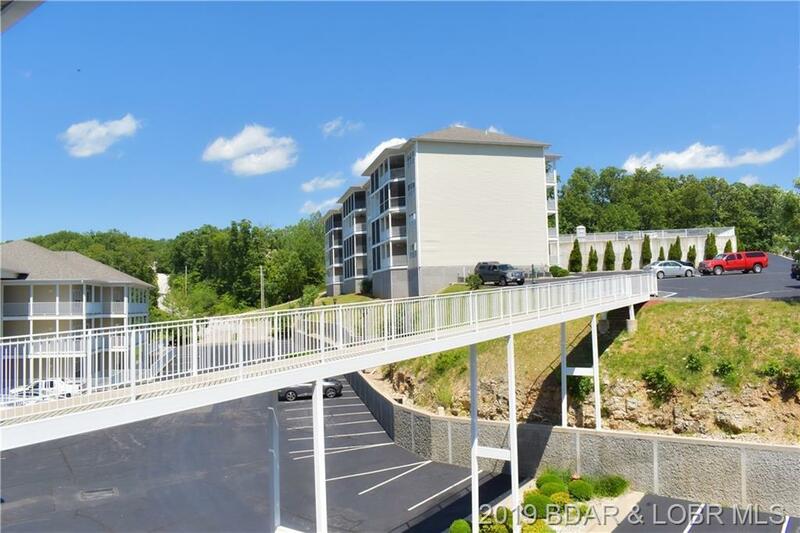 4499 Ski Drive #142, Osage Beach, MO.| MLS# 3513189 | Lake of the Ozarks Real Estate for Sale, Search for Homes, Condos, Lots, Land & Commercial Listings in Osage Beach, Lake Ozark, Four Seasons, Linn Creek, Camdenton, Rocky Mount, Sunrise Beach, Laurie, Brumley, Kaiser & surrounding areas. 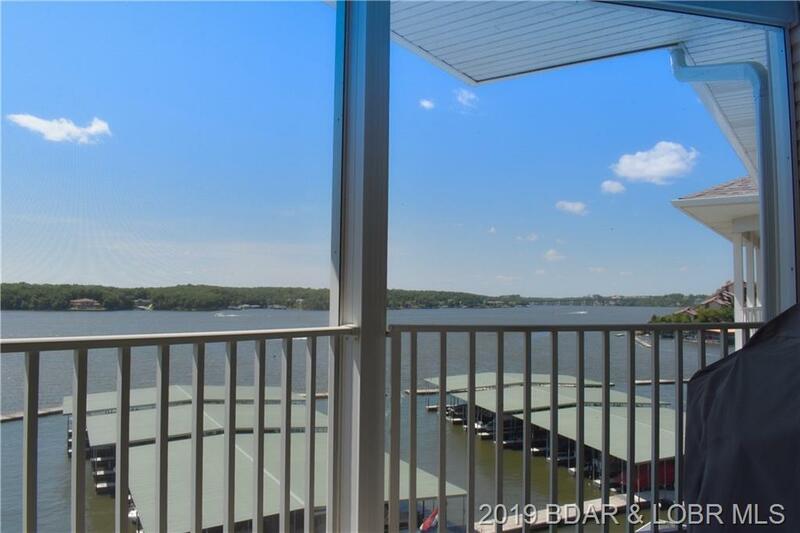 Amazing top floor views from this exclusive home at CapeRoyale. 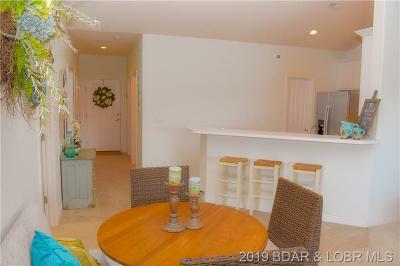 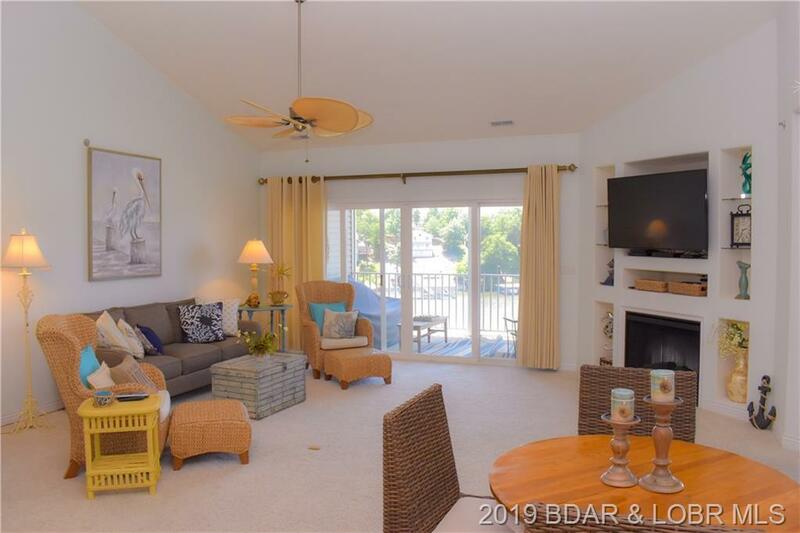 This home overlooks the pool area (heated) and is located close to the elevator as well as the catwalk for additional parking. 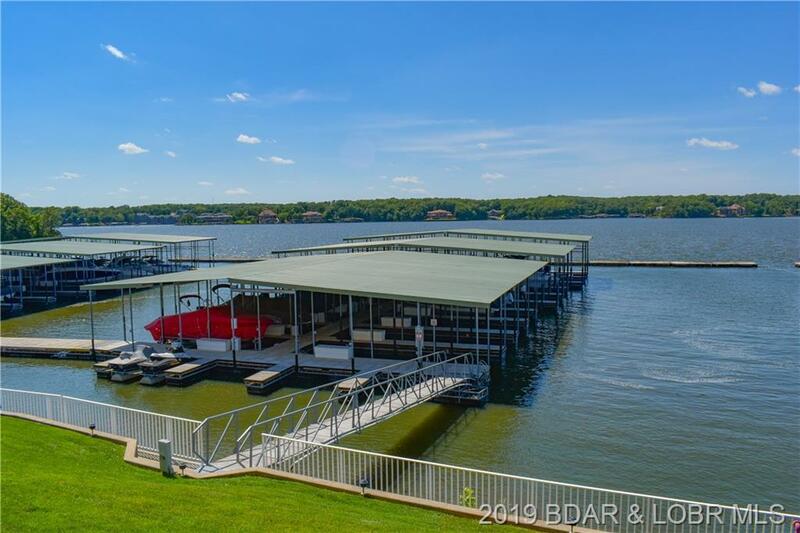 We have not one but two boat slips with the property, a 12x32 and for the serious boater a 14x40. 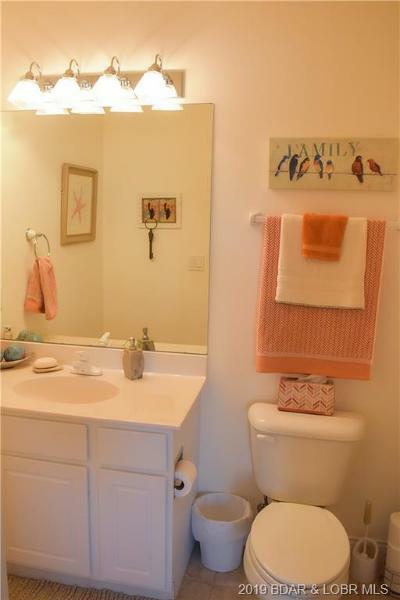 This gated complex is extremely well maintained and has ample parking for all that visit. 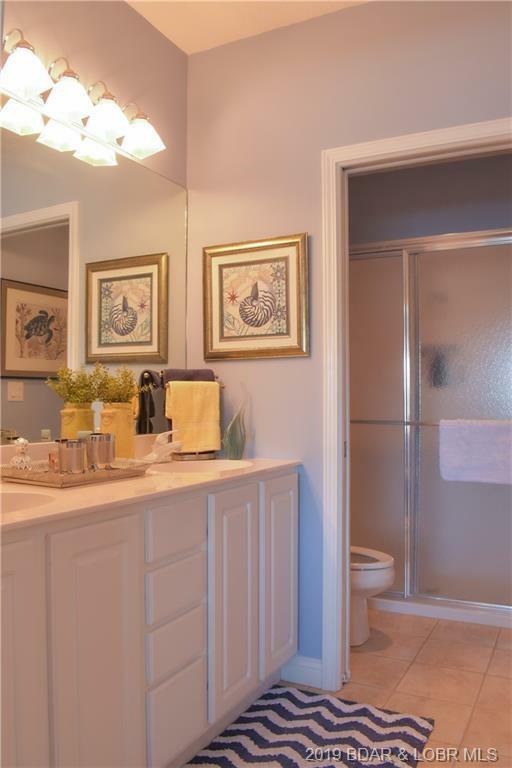 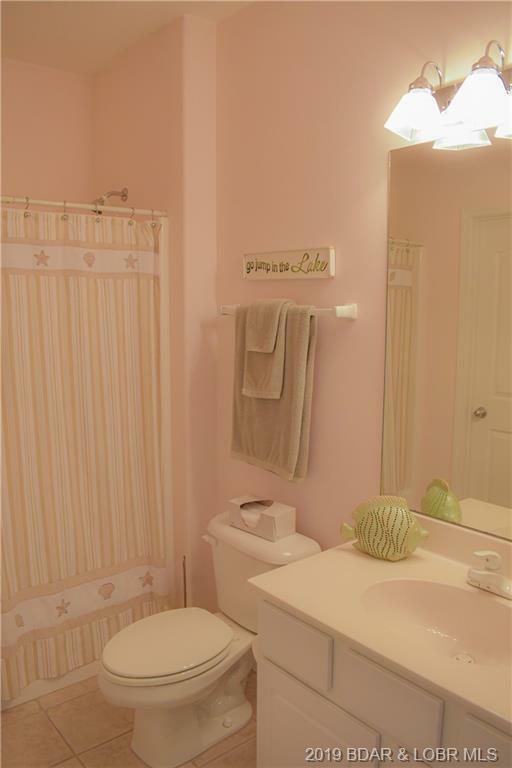 This particular unit is extremely well maintained and decorated with a touch of glamour. 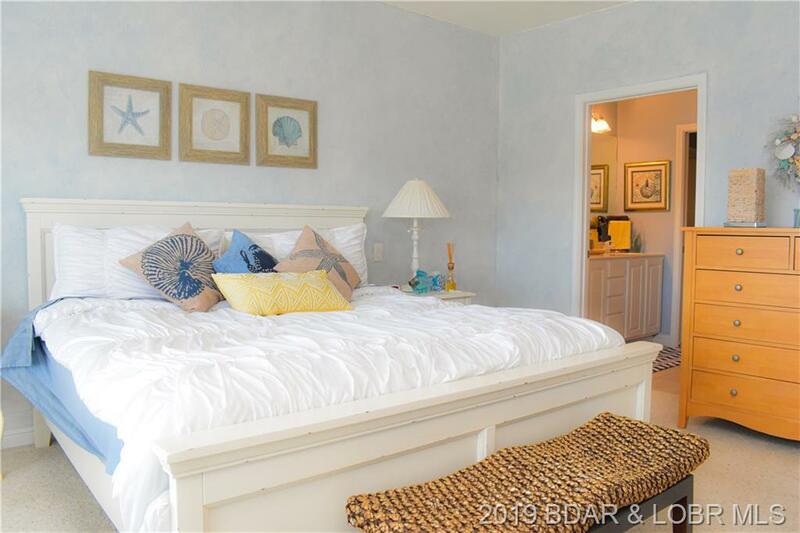 Large master bedroom shares the same amazing views as the living area. 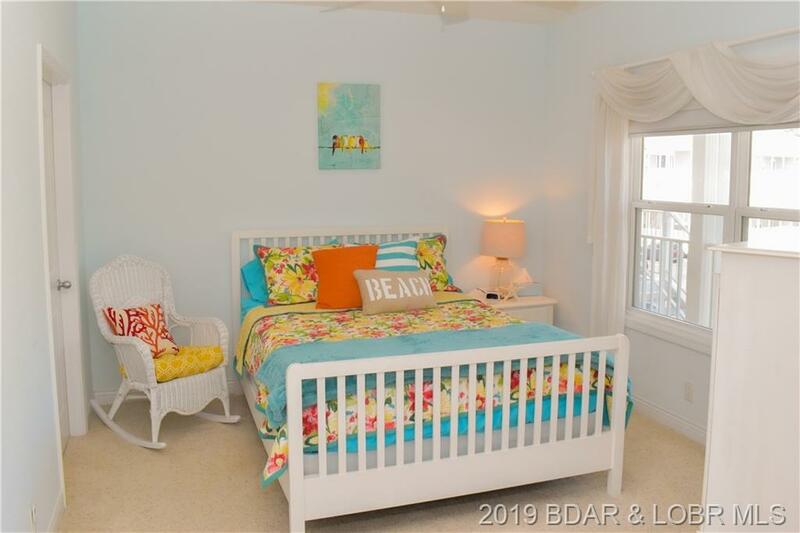 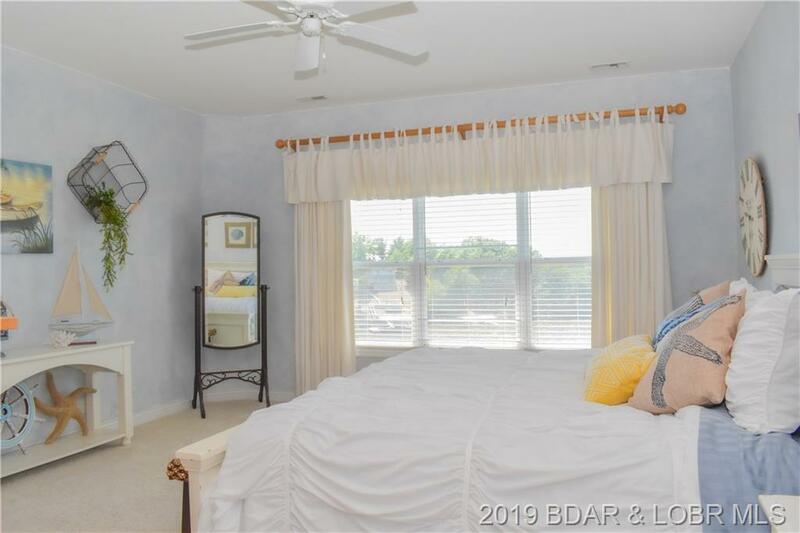 Large walk in closet and private bath make this master suite a sanctuary for relaxation after a long day on the water. 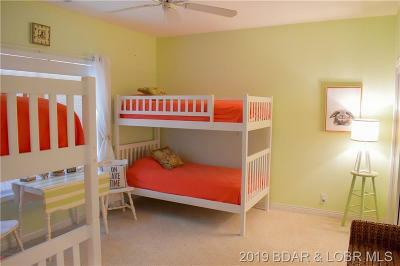 The second master bedroom also has an ensuite for total privacy. 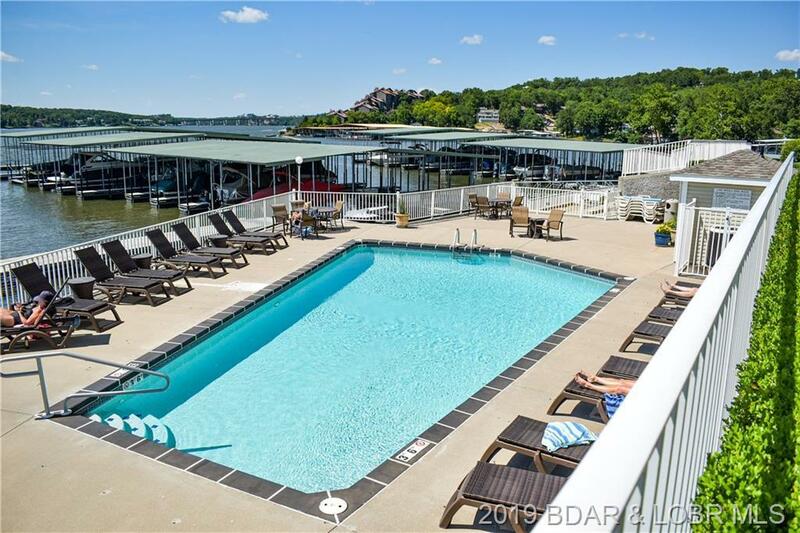 No rentals allowed in this coveted complex. Directions: Osage Beach Expressway To Bluff Drive. Stay Left At Stop Sign To Ski Drive. 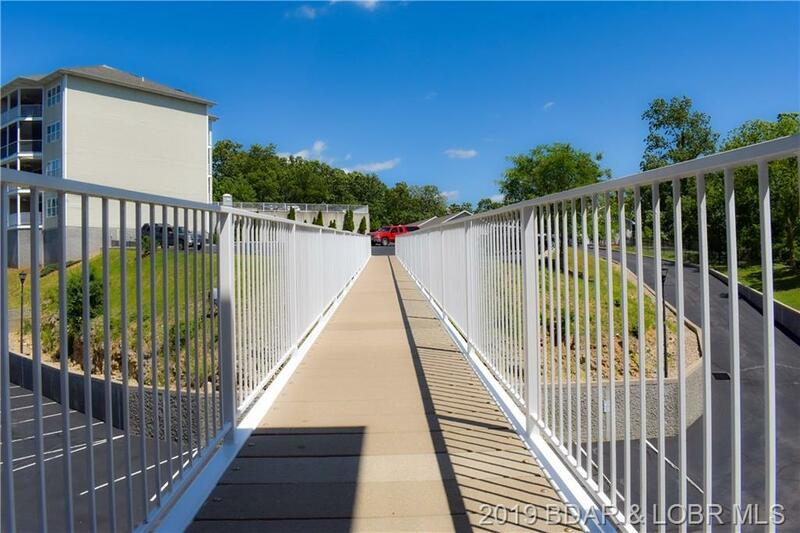 Follow To Bottom Of Hill To Gated Entry. 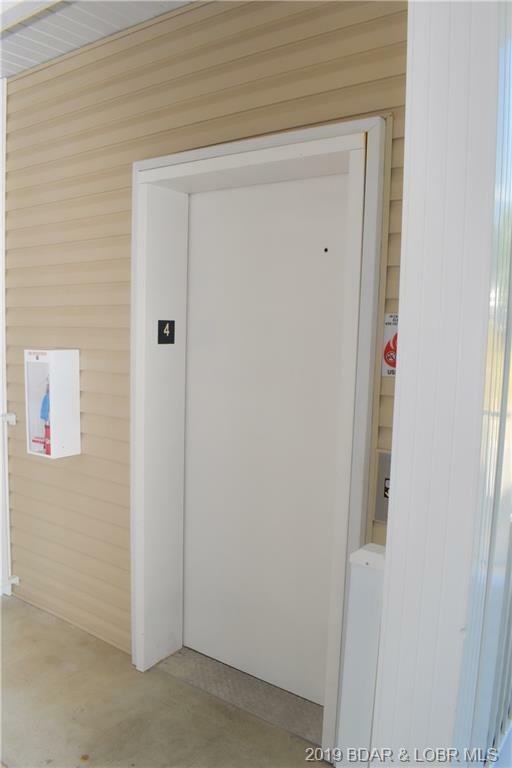 Inclusions: Stove, Refrigerator, Dishwasher, Microwave, Washer, Dryer, Water Softener. 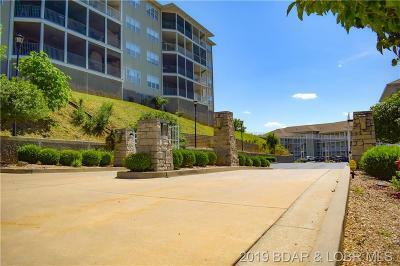 Unit Is Being Sold Furnished. 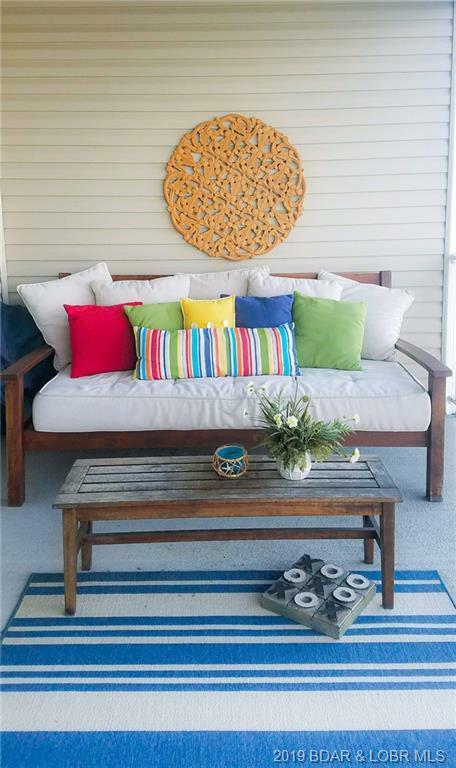 Seller Will Supply Exclusion List.